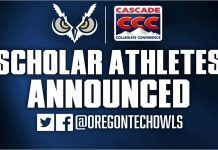 KLAMATH FALLS, Ore. – Oregon Tech Head Women’s Basketball Coach Scott Meredithannounced today the first signee of the 2019-20 season for the Lady Owls. 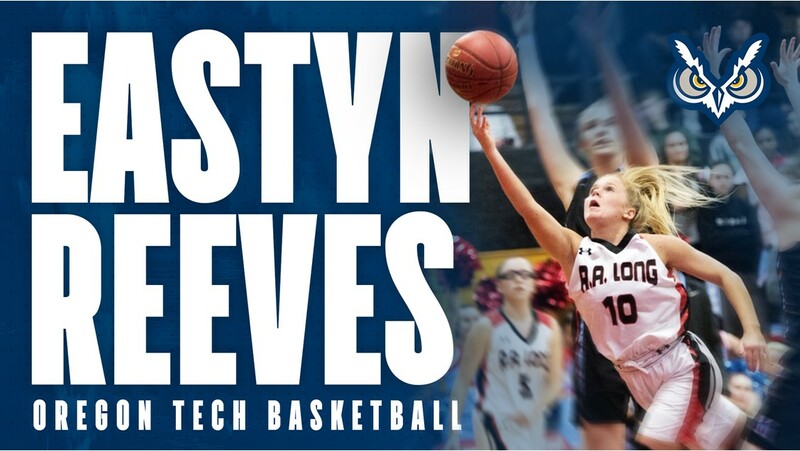 Eastyn Reeves, a 5-4 point guard, will be coming to OIT from R.A. Long High School in Longview, Washington. Reeves, a 3-time 2A Greater St. Helens 1st Team All-League selection is also the all-time leading scorer in R.A. Long High School Girls Basketball history with a 4-year total of 1,236 points where she played for Head Coach Jan Karnoski. Reeves is a former WIAA Athlete of the week, she is a two-time 1st team All-Area selection and averaged over 100 assists in her junior and senior seasons. 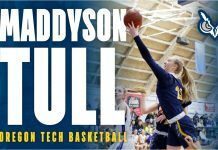 In the off-season, she was a member of the Sixers/ABA 17-U Elite travelling basketball team coached by Steve Gardner and Brian Oberg that went 27-6 last summer in high-level AAU tournaments across the nation. Eastyn is the daughter of Rich and Christina Reeves of Longview, Washington. She will be a Biology/Health Sciences major and will pursue a career as a Physician’s Assistant. 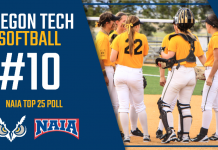 She will wear number 10 next season for the Lady Owls.